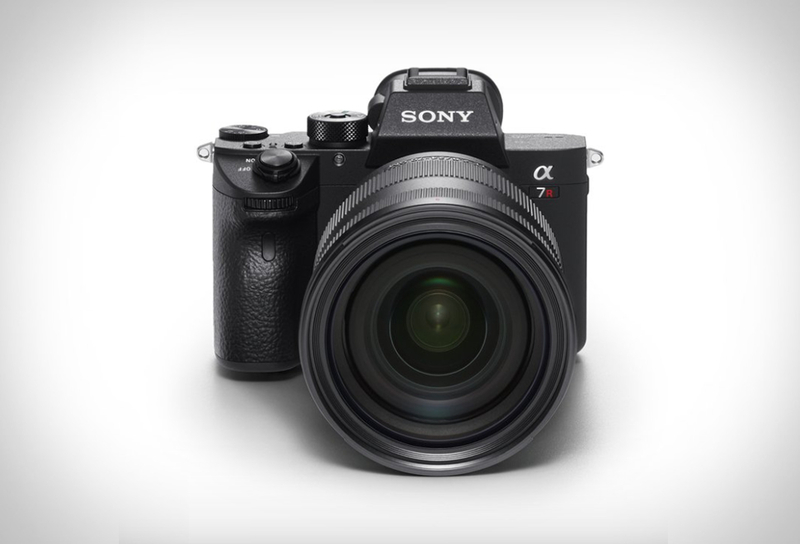 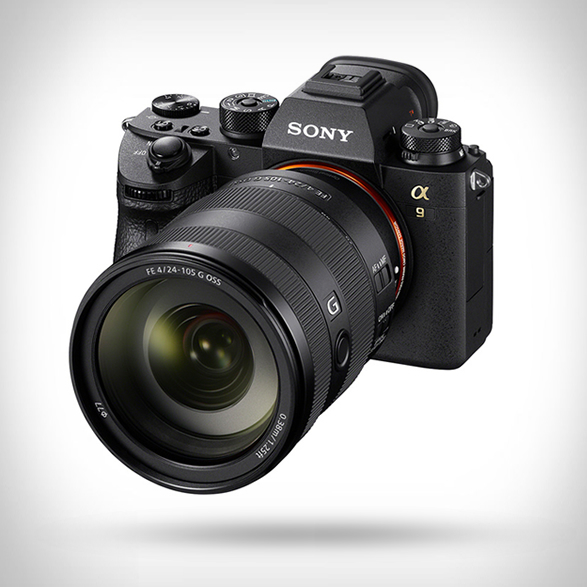 Sony have officially revealed the spectacular A7R III, a compact mirrorless camera that packs full-frame 42.4MP sensor, 15 stops of Dynamic Range and the Sony A9´s Autofocus. 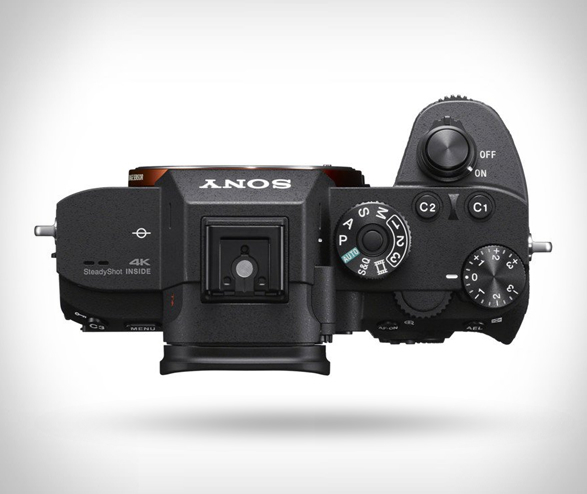 The A7R III in fact, inherits much of its new technology from the A9, but at quite a bit cheaper price. 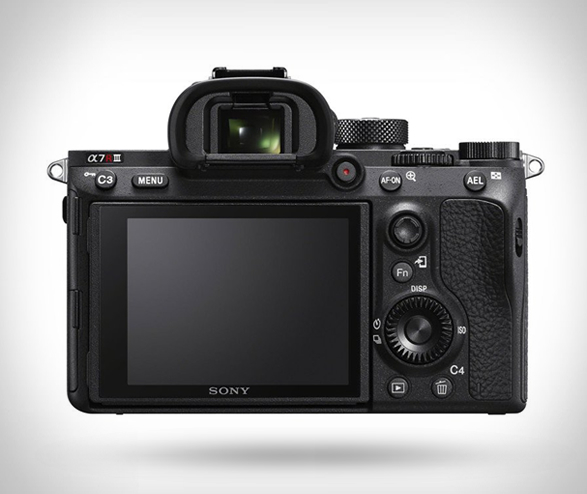 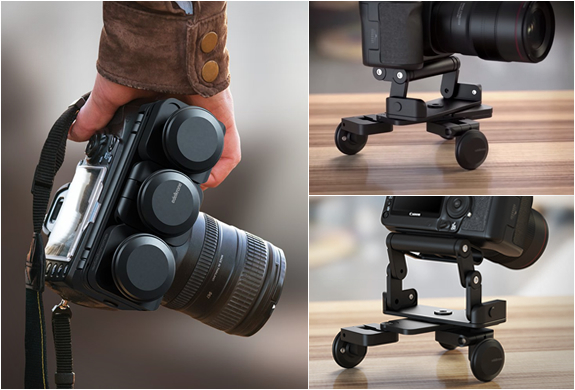 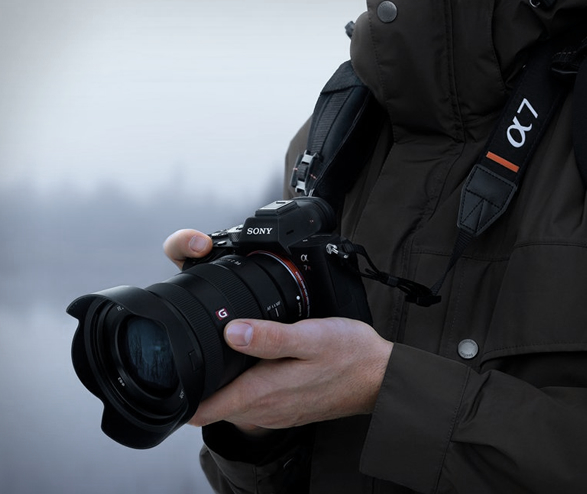 The follow-up to the highly acclaimed a7R II, now features a continuous shooting speed of up to 10fps with full AF/AE tracking (twice as fast as its predecessor) and the ability to capture a burst of up to 76 JPEG/RAW photos and 28 uncompressed RAW files. 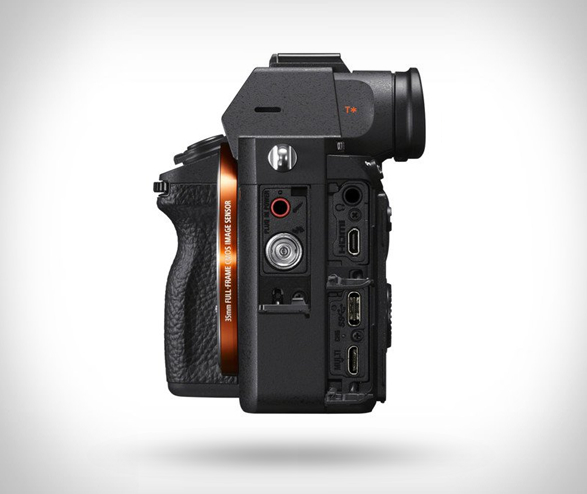 It also captures 4K video footage, and shoots at 120fps at full HD. 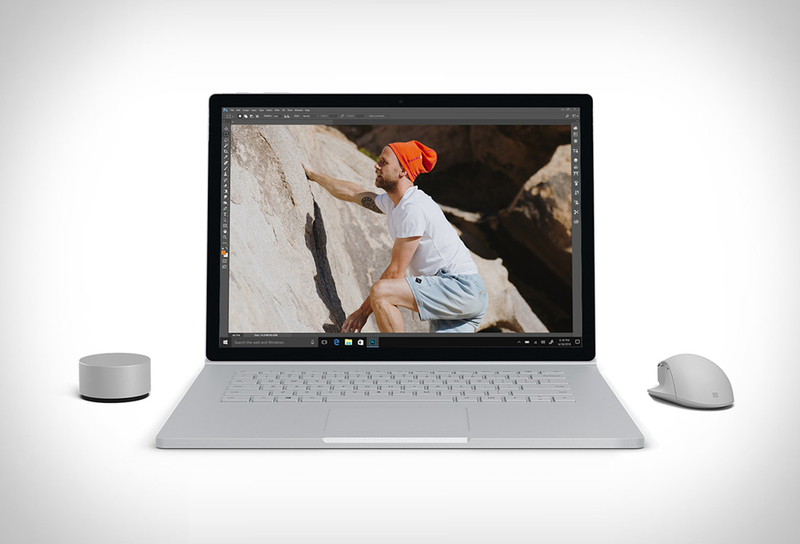 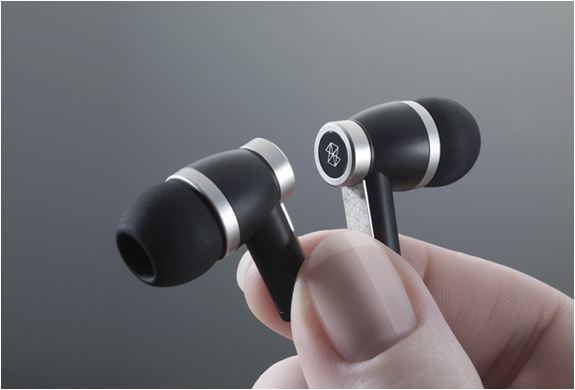 It also features dual SD card slots, USB 3.1 connectivity for superfast transfer, on-board Wi-Fi, and a battery with more than two times the capacity of the previous model.